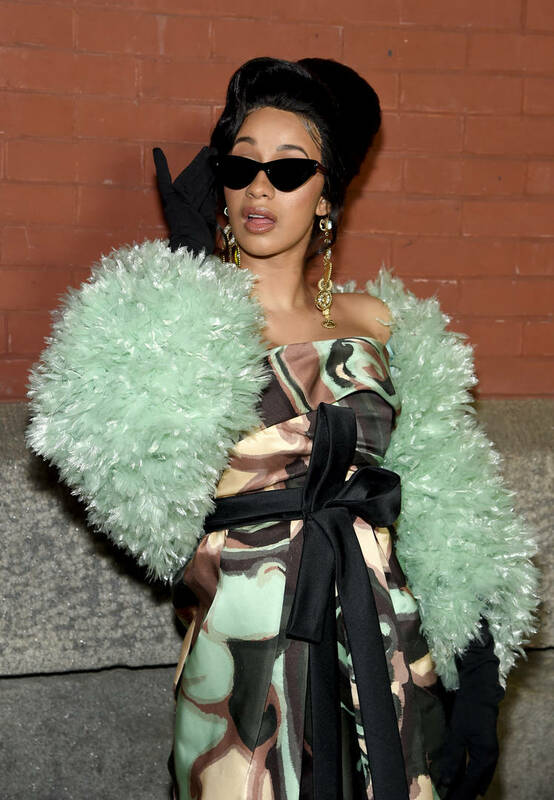 Home>Music> Cardi B Called Out For "Twerk" Video: "Where Are The White Girls?" Cardi B's collaboration with City Girls made quite an impression. The 'Twerk' video got everyone shook, mostly for its bass-heavy visuals. One entertainer, however, got in her feelings about the lack of white girls in the clip. Lexy Panterra, a white singer, hopped on Twitter to direct her concerns at Cardi B: "One question...where are the white girls in @iamcardib twerk video at?" One social media user broke down to the concept and suggested a different focus for Panterra: "So don’t ask the artist why there aren’t any white girls. Ask the white girls why they can’t twerk well enough." Many others chimed in with various reasons why Lexy's tweet was unwarranted. View some of the critiques after the jump. After being called out, Lexy Panthera returned. "I came with a NON racist opinion. And then I got attacked with a bunch of racist comments so that shows you who the racists are." MUSIC Cardi B Called Out For "Twerk" Video: "Where Are The White Girls?"